At only 259m, and with a relatively gentle approach to the summit, this Auckland landmark would not rate a mention on many traditional peak bagging lists. 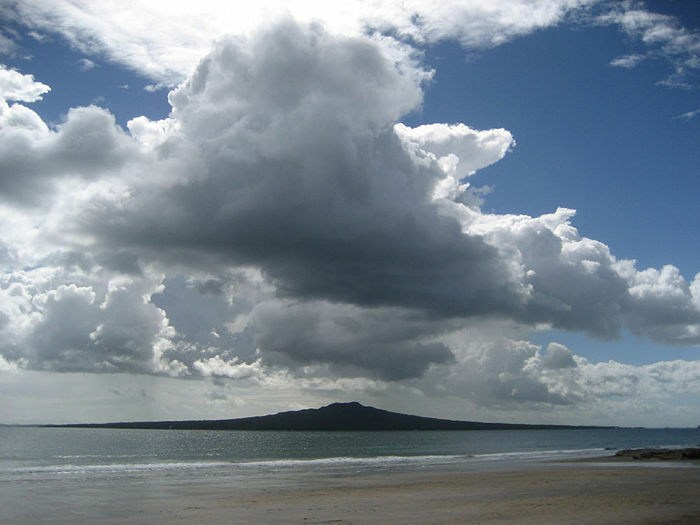 However, with fascinating lava flows and caves on show, and New Zealand’s largest pohutakawa forest, no New Zealand peak bagging list is complete without Rangitoto. 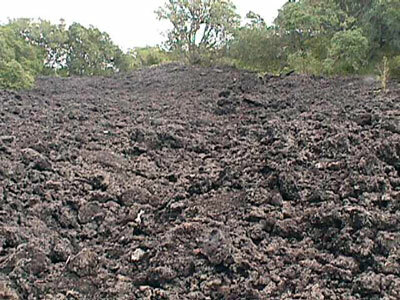 Sights Views, Volcanic landscape , Volcanic lava flows, caves, views of the Hauraki Gulf. Unless you have your own boat, you need to catch the Fullers Rangitoto ferry. The ferry departs from Pier 2, 99 Quay Street, central Auckland, but also stops off at the Devonport wharf. Check the Fullers website for the latest timetable, but the best idea is to catch the 9.15am or 12.15pm sailing, spend either 3 or 5 hours on the island, and then return on either the 12.45pm or 3.30pm sailing back to Auckland. There are two main circuits for day walkers on Rangitoto. There is a 5 hour loop which skirts around the western side of the island, and then turns inland at MacKenzie Bay and heads up to the summit. From the summit, you can go down the Summit track back to the wharf. The shorter 3 hour trip simply heads up the Summit Track, takes in the lava caves, and then returns via the same route. See this DOC Map (PDF). Rangitoto is a comparatively gentle walk, so it’s possible to get up and down much faster than 3 hours (e.g. within and hour and half return), but you have at least 3 hours on the island, so there is no harm in taking a little longer if you wish. 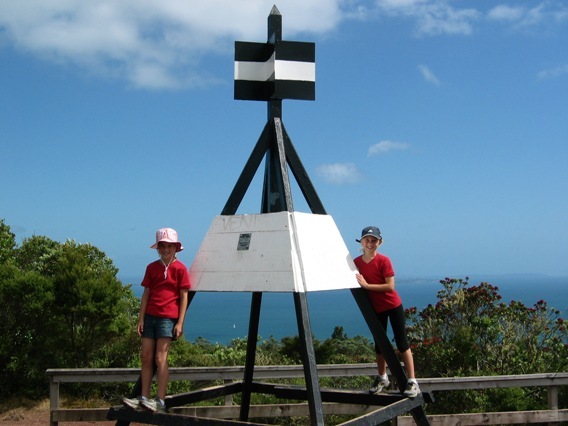 Rangitoto is a popular walk on summer weekends, so you can’t go too wrong if you follow the crowds. Of course, you still need to take sensible clothing and precautions when following the tracks. 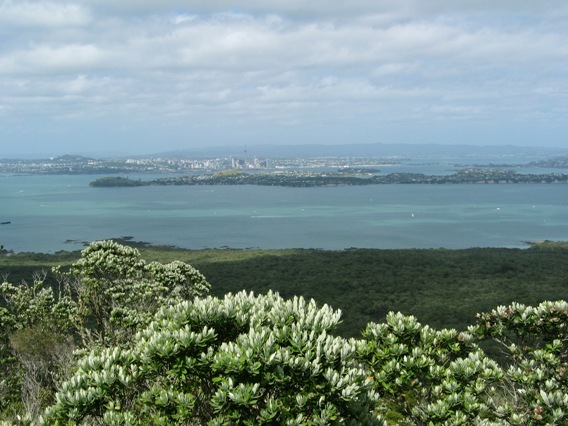 Ulrich Speidel’s page gives a good description of both Rangitoto circuits.